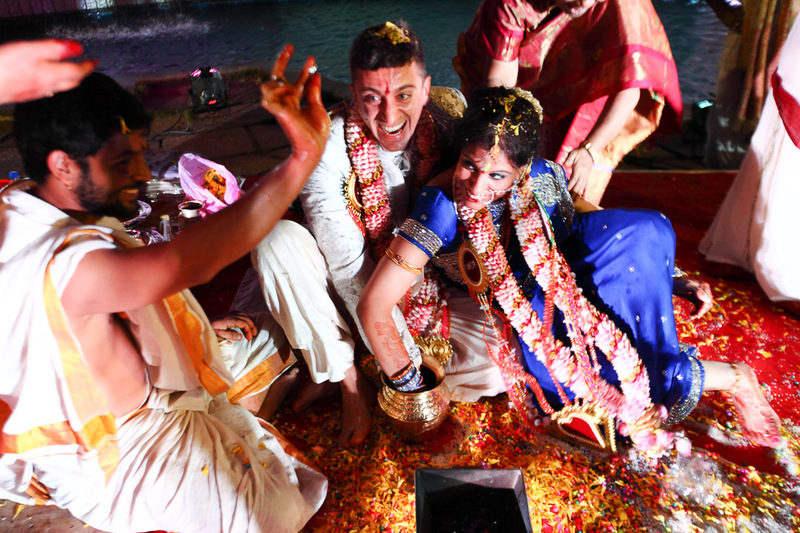 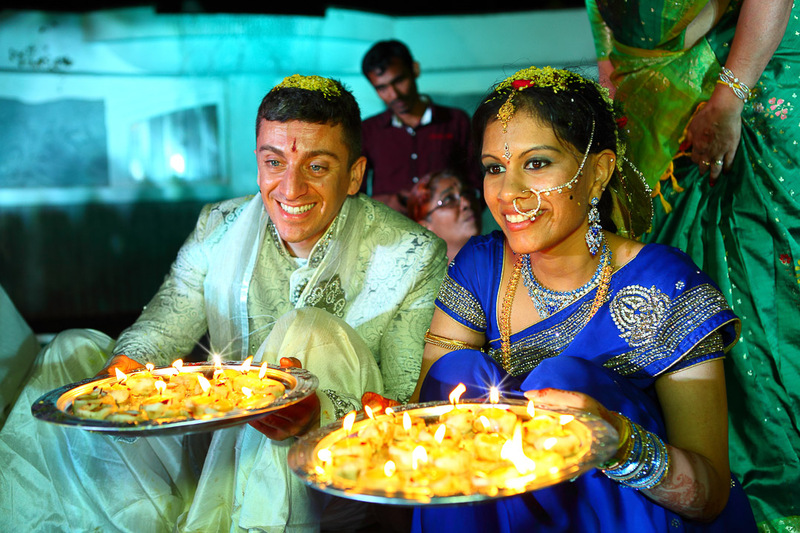 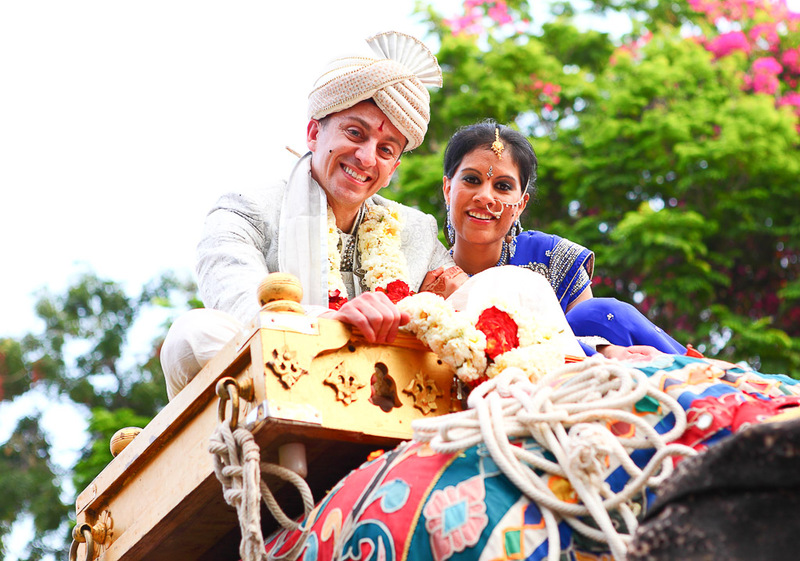 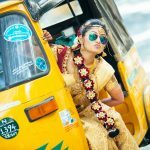 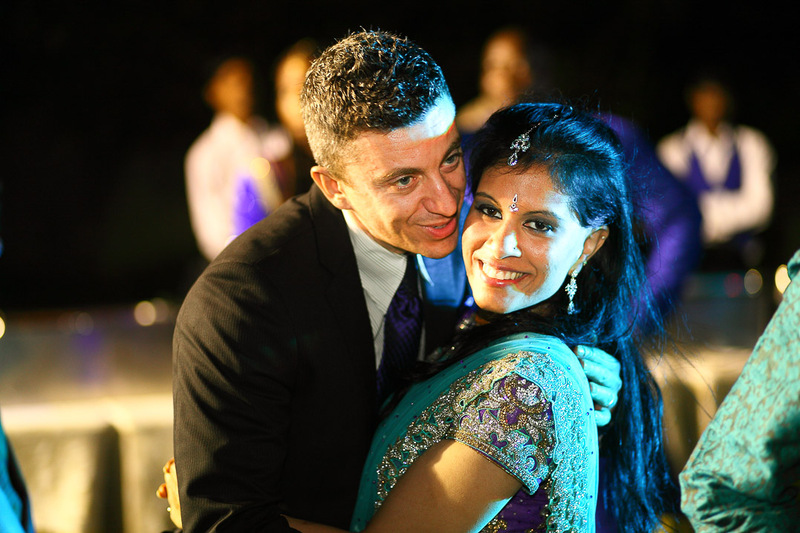 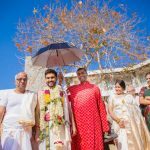 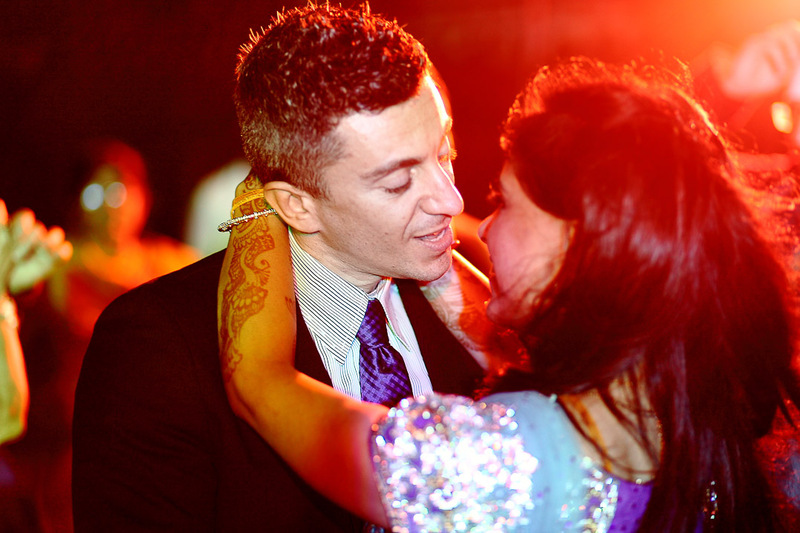 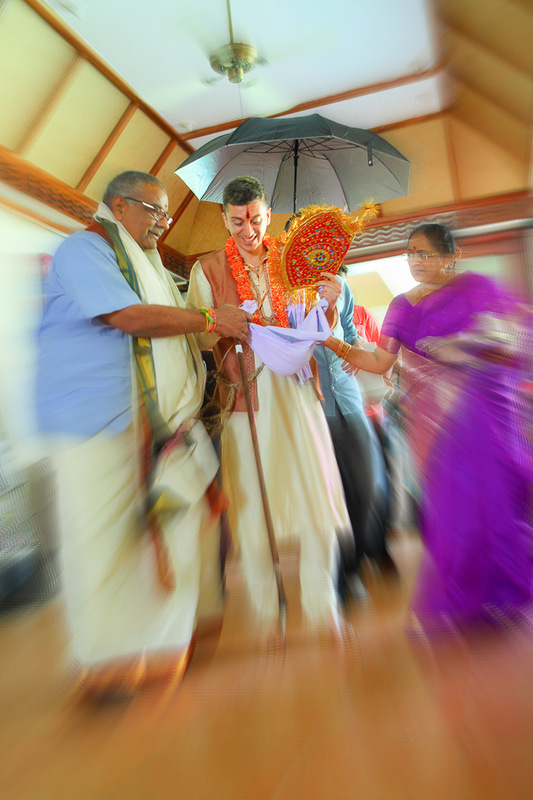 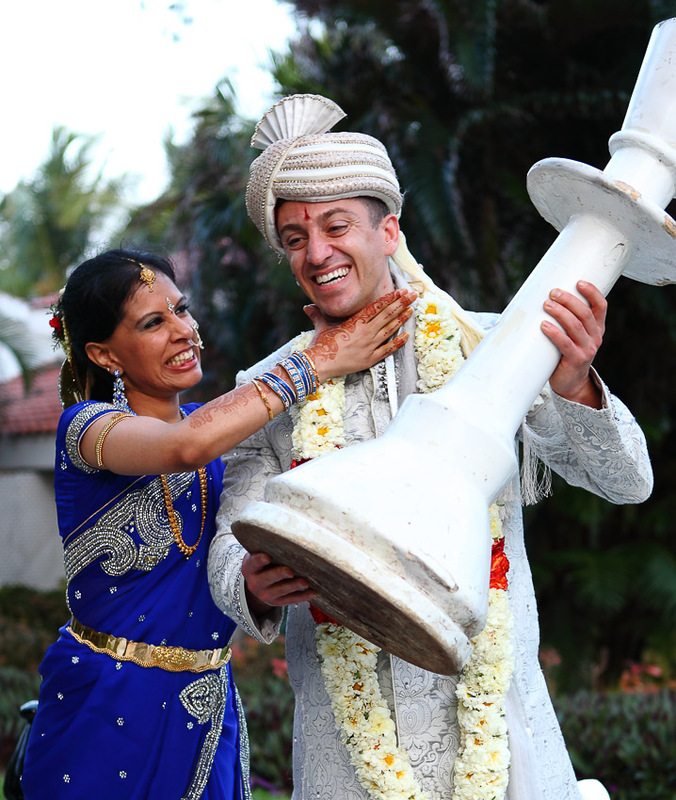 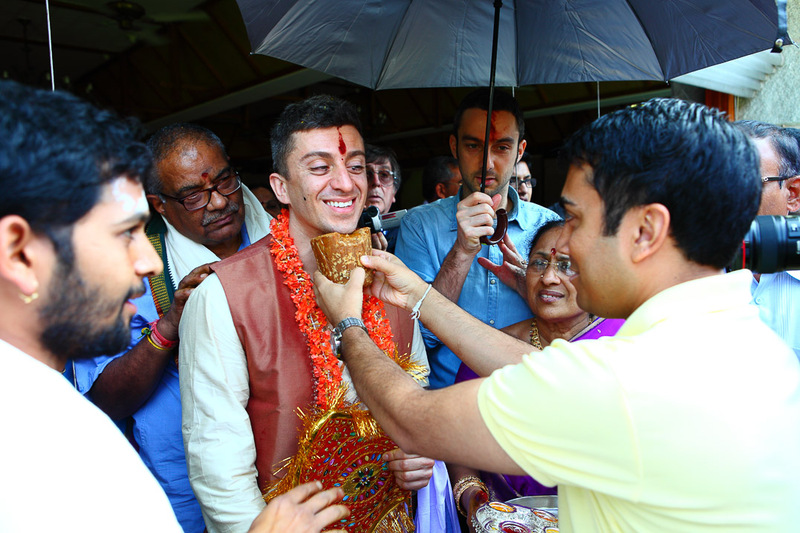 This was a candid wedding story of a South Indian girl, born, brought up and settled in the US and an Italian Researcher man. 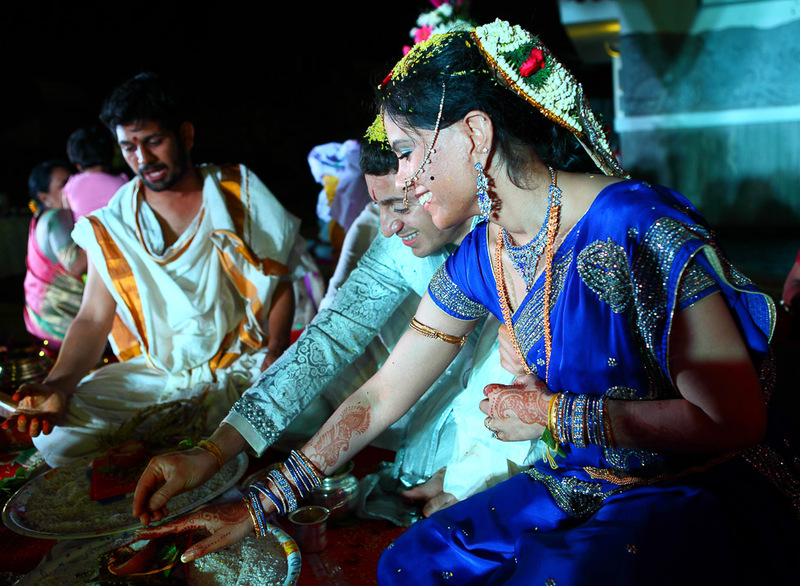 They both chose Mahabalipuram for their destination wedding. 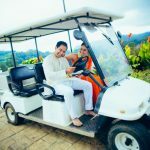 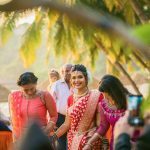 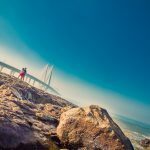 They wanted candid wedding photography and cinematography coverage for their event, which was at par with world standards. 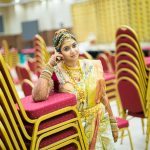 They liked our work which they rated as the best wedding photography in Chennai and chose us to cover their picturesque wedding in the breath-taking locales of Temple Bay Resort at Mahabalipuram. 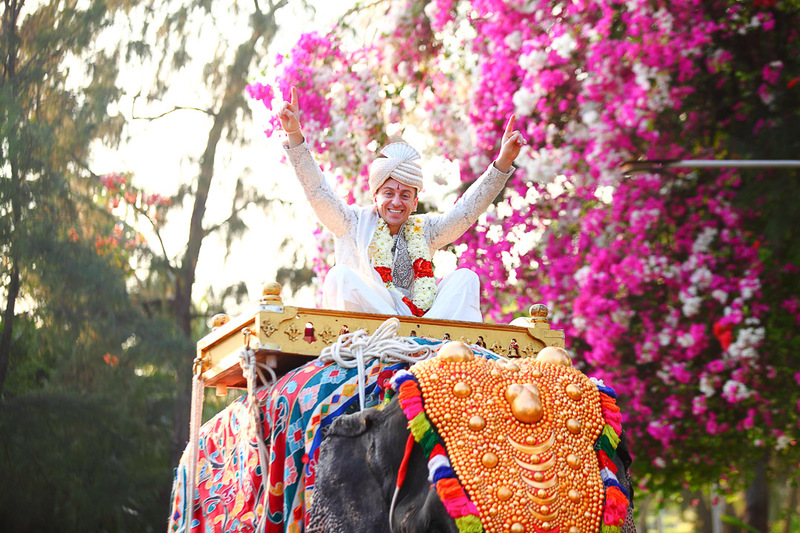 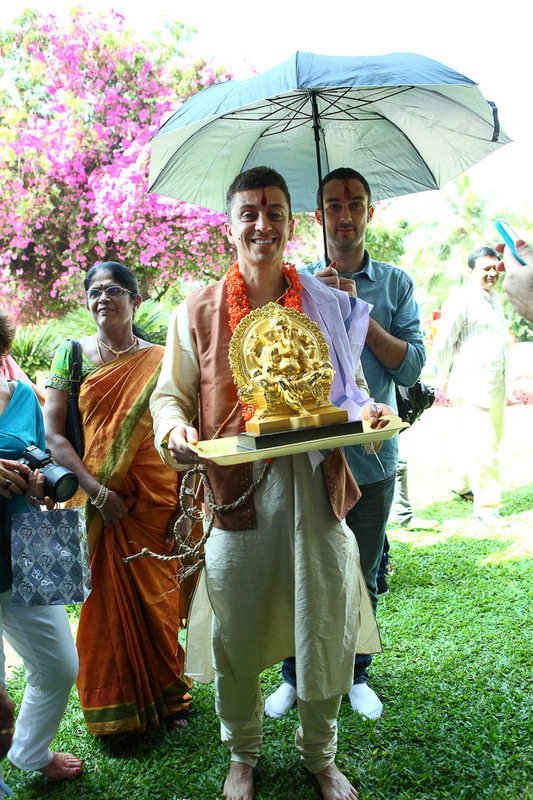 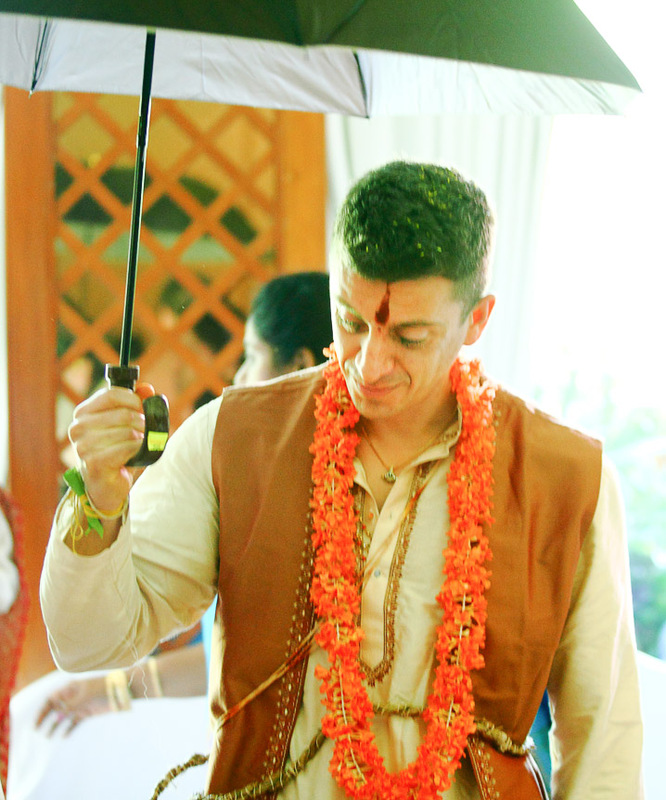 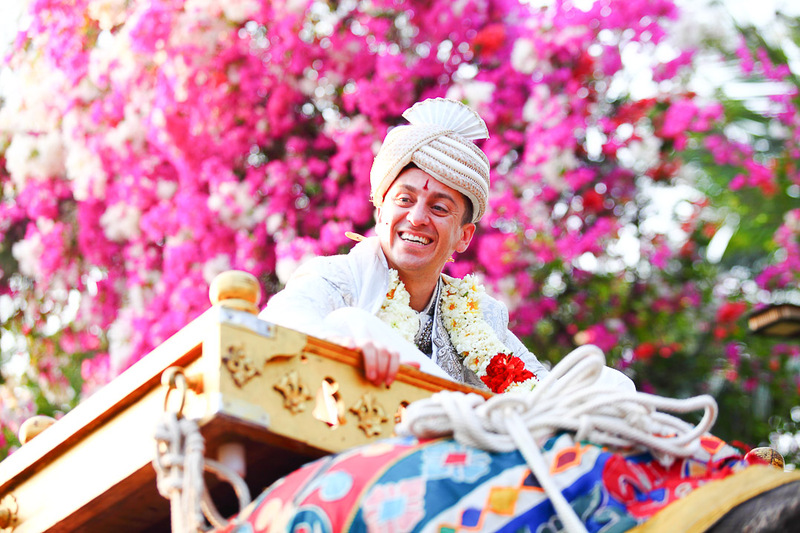 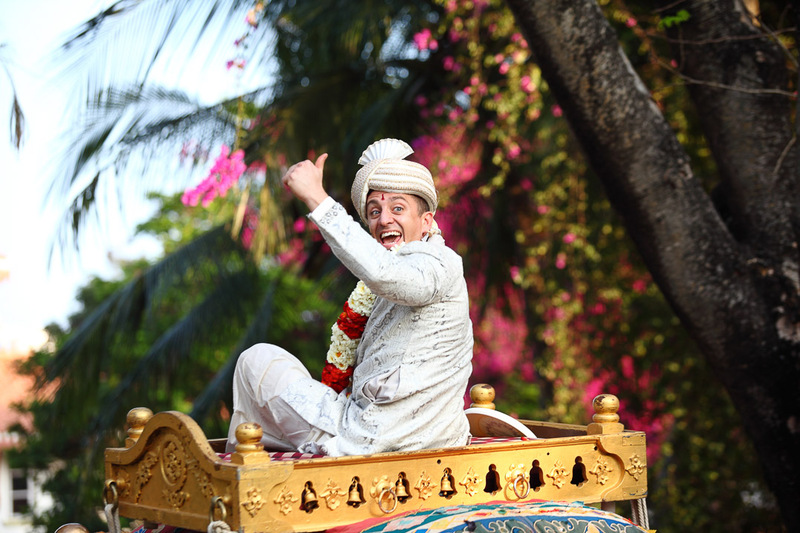 It was a treat for us to capture the handsome Italian groom, Emanuele’s wedding procession on elephants.